The quintessential Seven Gates waterfront compound, this outstanding retreat awaits amidst Marthas Vineyards most beautiful surrounds. 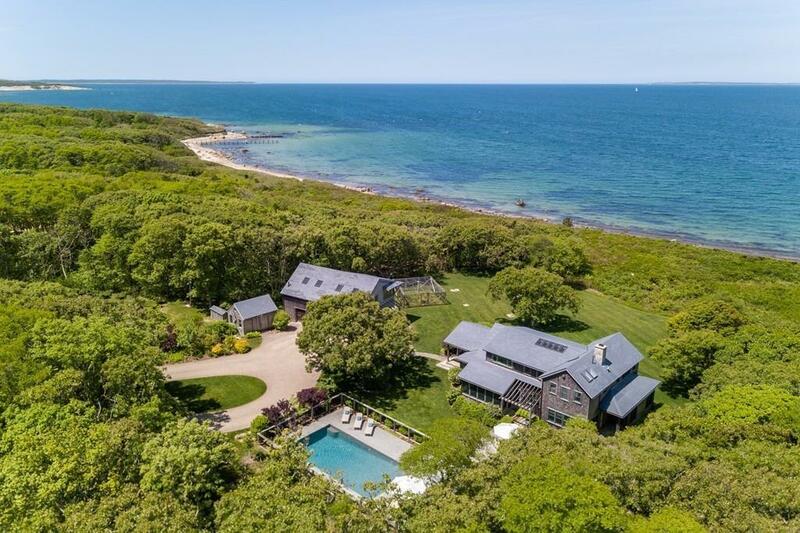 With jaw-dropping views and immediate sandy beachfront, the property features a main residence and barn designed and built by South Mountain Company. Immaculately kept, the structures are virtually turn-key. The interiors offer rich details, displaying highest level craftsmanship, and elegant design, perfect for relaxation and enjoying the sensory delights of the seaside. 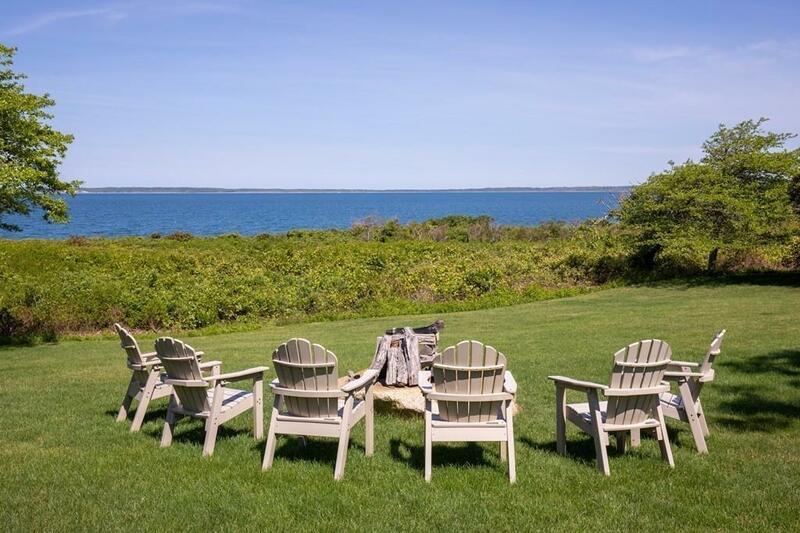 Views of the Sound and Elizabeth Islands are readily available from nearly every room, including from the guest suite above the barn. Just off the main house is an inviting pool area, complete with bluestone patio, extensive stone walls and hardscape. The property is set within the one of the most incomparable private areas of the Island. Seven Gates Farm has a rich history, and comprises approximately 1600 acres. 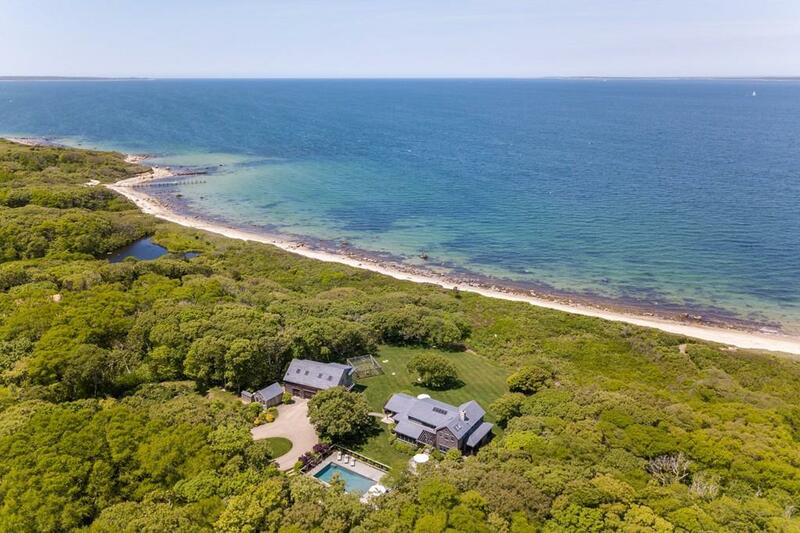 Listing courtesy of William Rossi of Compass. 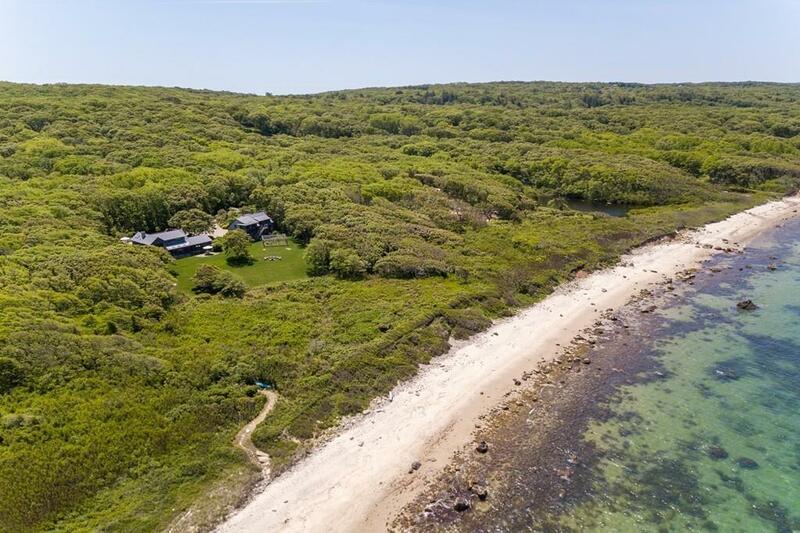 Listing provided courtesy of William Rossi of Compass.